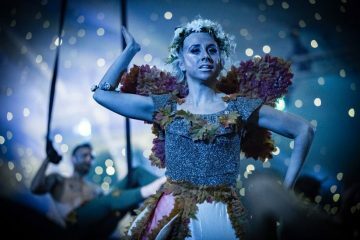 Best Parties Ever, the UK’s largest Christmas party provider, has announced that it is expanding its portfolio by launching in Belfast, taking its famed festive parties to the S13 Warehouse this Christmas. 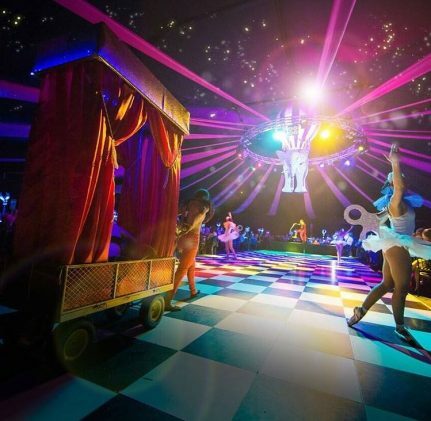 Best Parties Ever, part of Eventist Group, is thrilled to be expanding into Northern Ireland offering both shared and exclusive Christmas party packages for businesses and teams from 10 to 3,000 guests. 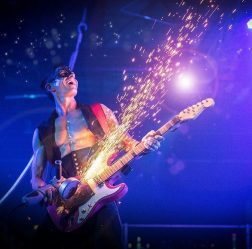 Now operating in 25 cities across the UK and Ireland, Best Parties Ever contributes to the regional economy through the generation of local jobs and utilising business services from within each community. 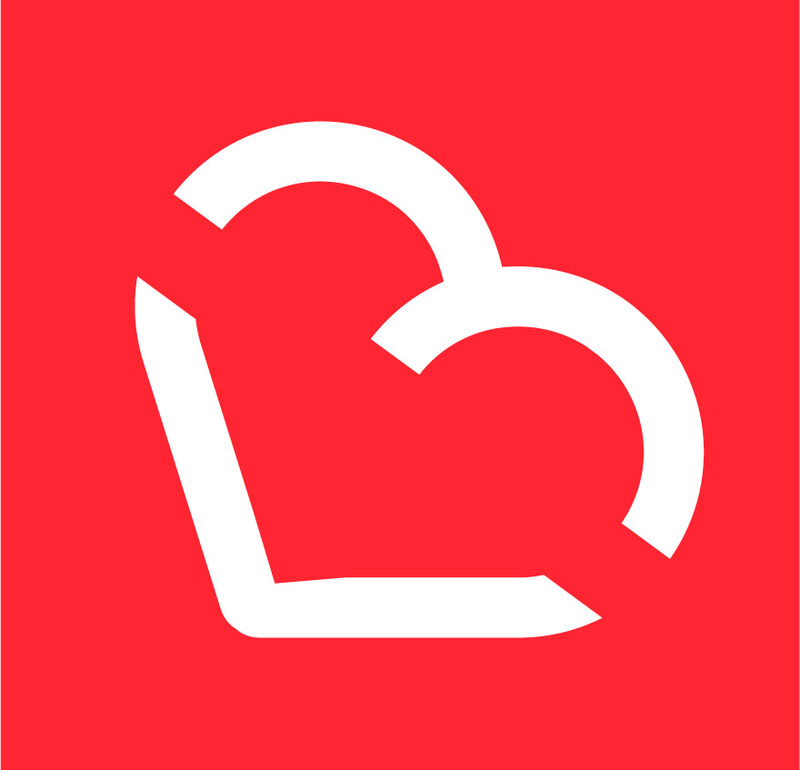 Recognising that Christmas is a time for giving back, Best Parties Ever also adopts a charity partner in each location where it operates and donates the funds raised from the charity casino to a local cause. 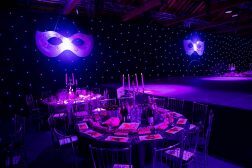 In addition to announcing the exciting launch, the nation’s leading party provider, known for its opulent festive extravaganzas, has revealed the inaugural theme for the first season of parties at Belfast’s S13 Warehouse will be ‘Italian Masquerade Ball’. 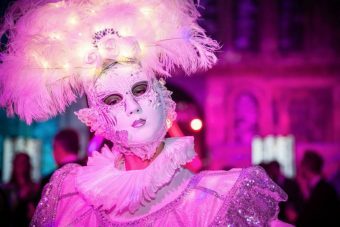 This year’s theme encompasses 18th century Italian grandeur by taking guests to a Venetian ball for a night of indulgence, illusion and intrigue. 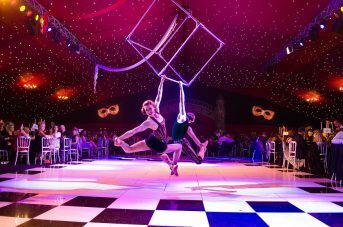 Highlights of the evening include a grand charity casino with blackjack and roulette, living statues, aerial acrobats, award winning cuisine and spectacular theming and scenery. 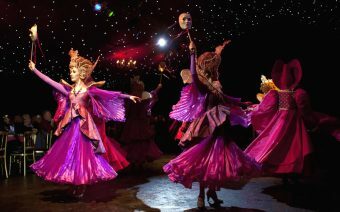 Packages include delicious hot and cold canapes, a superb three course meal, a cheese buffet and a survivor’s breakfast. Tim Stevens, Managing Director of Eventist Group, commented: “We’re very excited for Christmas 2018 and thrilled to be announcing our launch in Belfast this year. NORTHERN IRELAND TUCKS IN TO ULSTER FRYday!